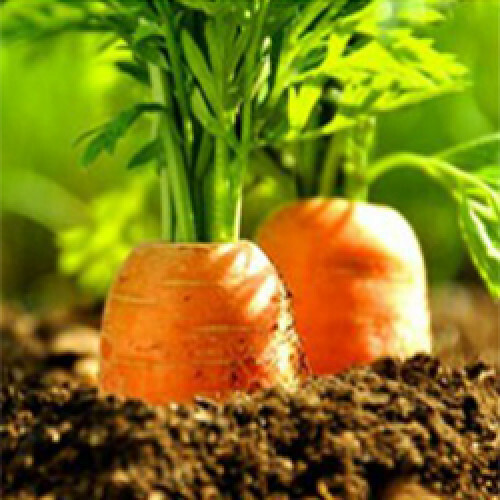 Carrot Seed Essential Oil is considered one of the best oils for mature skin. It is believed to stimulate cell growth while removing toxins giving the skin a more toned, smooth and youthful appearance. It is reputed to be useful in treating scars, wounds and burns and there are those who believe it can be useful to reduce and even prevent wrinkles.Carrot seed oil is helpful for arthritis, gout, edema, rheumatism and the accumulation of toxins in muscles and joints. It strengthens the mucus membranes in the nose, throat and lungs, thus has a beneficial effect on problems such as bronchitis and influenza.